When you plan your Disneyland vacation, keep these shows to see at the Disneyland Resort in mind. Not only will they offer you a chance to cool off from the hot sun, but they are great places to learn something new. From educational to magical, these shows in the Disneyland park will leave everyone in your family happy. 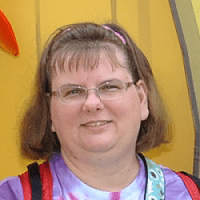 Music, animatronics, and fun visions of Hawaii are fantastic in this attraction. It’s not a ride but a fun experience that everyone will enjoy. The Enchanted Tiki Room showcases the great artistic renditions of classic Hawaiian fountains, music, totem poles, and more. Tiki torches, low lighting, and amazing effects make it a family favorite. It is also a great reminder to stop and grab a Dole Whip when the show is over! Admittedly, this is one that appeals to older kids and adults more than the younger crew. 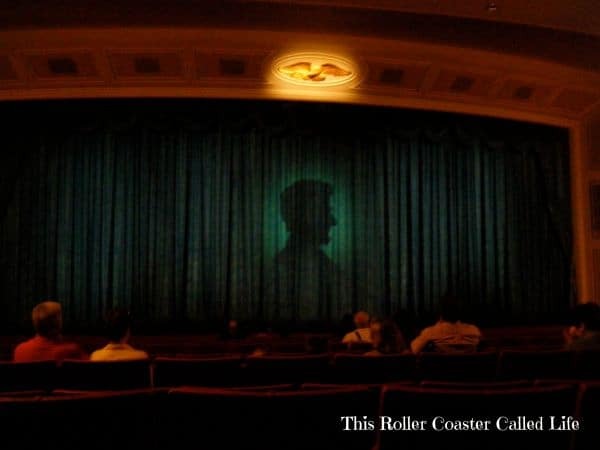 This storytelling hour with an animatronic President Abraham Lincoln gives you a great first hand view of his life, childhood, family, and time as President. Many of us grew up with reruns of The Muppet Show on TV. 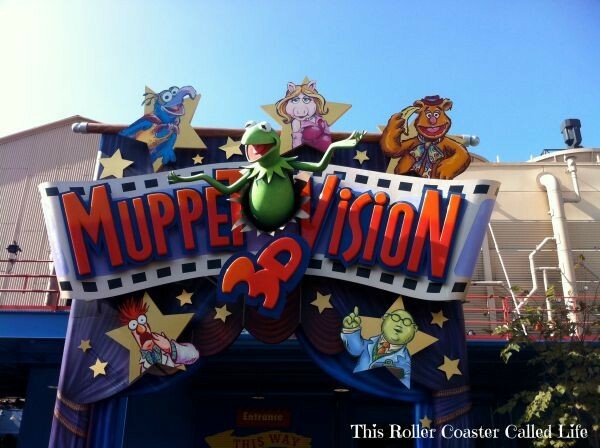 Many kids have been introduced to the Muppets through MuppetVision 3D at Disneyland and Walt Disney World. The 3D effects in MuppetVision was spectacular when it first came out, but it is also stunning today. It also provides a cool place to take a break on a hot sunny day. 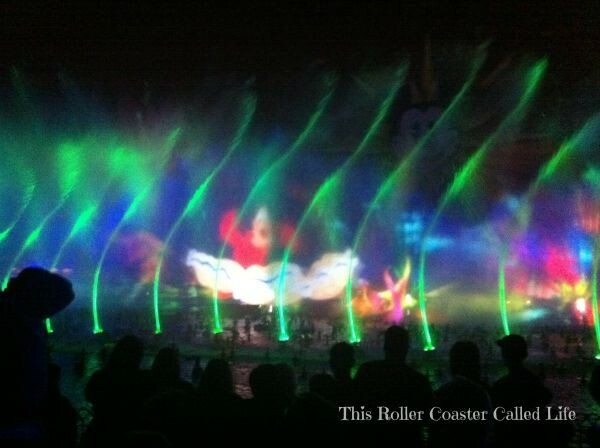 Lighting up the park with color, waterfalls, and music, the World of Color is a wonderful way to end the night. Disney California Adventure Park features the World of Color as a great evening presentation everyone will thoroughly enjoy hanging around to see. It is my favorite nighttime show on either coast. Afternoon parades on Main Street are always fun, and it is an excellent chance to see dozens of your favorite Disney characters in one place. 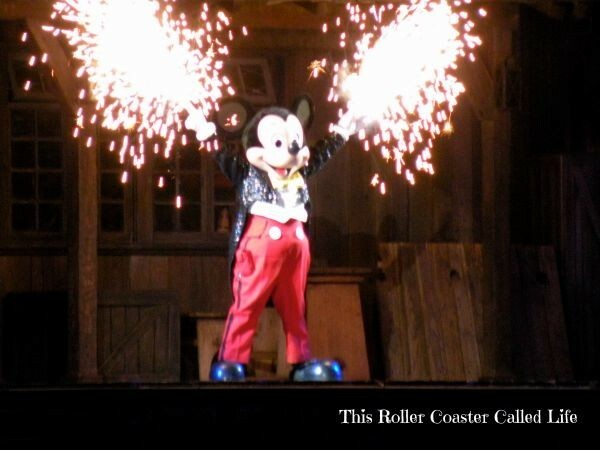 This is a popular choice with families; since, kids will have fun seeing their favorite characters dancing and singing. Based upon the classic Disney film Fantasia, this experience is by far one of the most beloved productions in the park. Beautiful sights, sounds, and stunt work put this performance in the must see category at Disneyland. 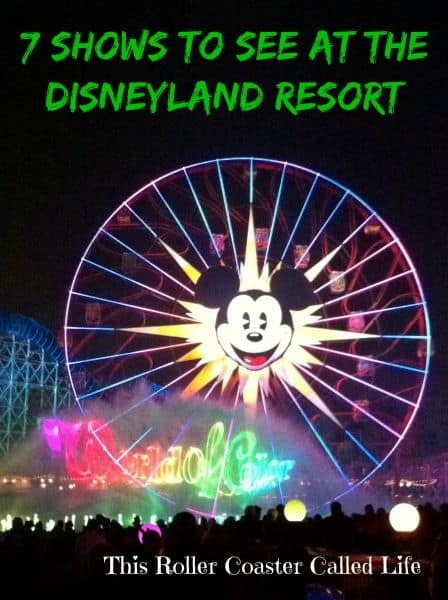 Nightly performances are usually at 9 pm and 10:45 pm during the busy season, so it is definitely something to plan for if you are in the park later in the day. The Dapper Dans are a barbershop quartet at its best along Main Street. They come out to perform at specific times throughout the day. If you love classic harmonies, then you will be a huge fan of this great performance group. Check the Disneyland website for details on their next show and make sure to be in the area. We love taking the time out of a busy hot day to sit down at one of these shows to see at the Disneyland Resort. While most of these are things you can sit and relax to watch, some will have to be planned, so you don’t lose out on a great seat. We love the late night shows, as well as the chance to sneak into the Enchanted Tiki Room or to sit in the theater to listen to Mr. Lincoln. 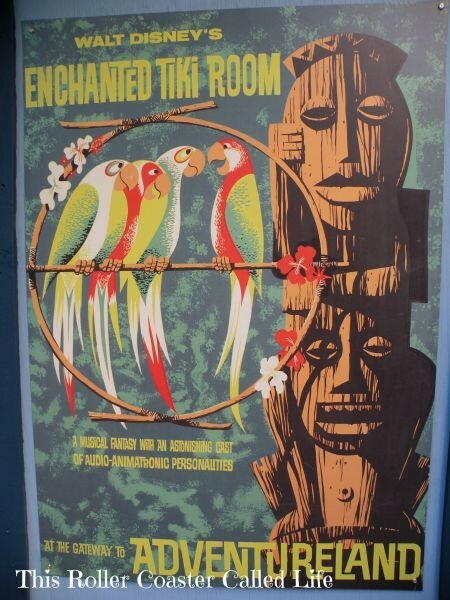 The Tiki room is always a wonderment tome I loves it as a child and so glad my daughter enjoys it to plus its always so nice and cool inside its great to come in there and sit down and listen to the Parrots sing ! !